The architecture of the pharaohs represents some of the most impressive creative work ever produced in Egyptian art and yet it has never been completely assessed. 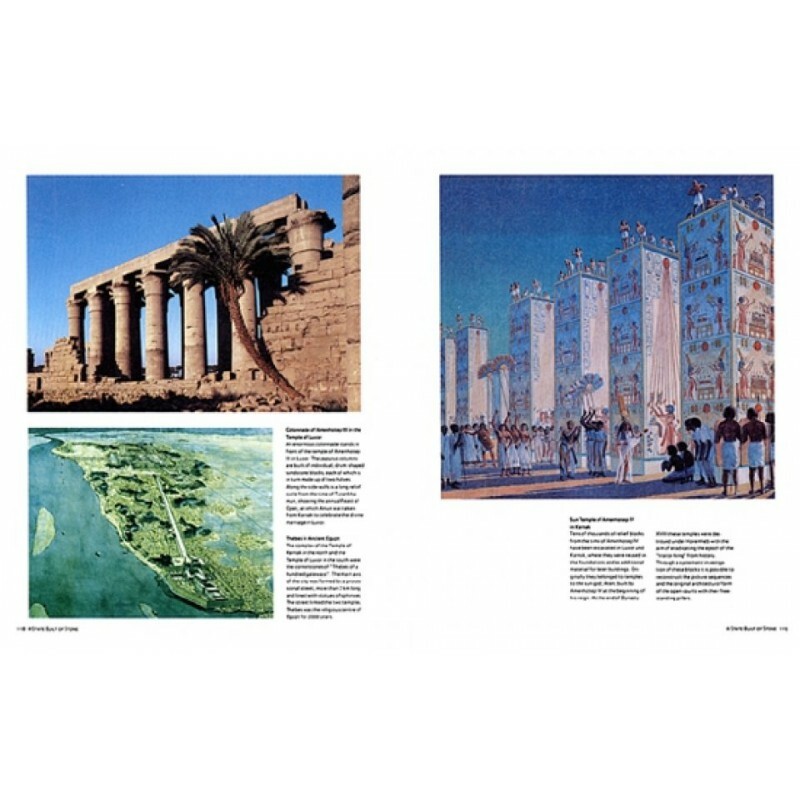 Dietrich Wildung, Curator of the Egyptian Museum in Berlin, gives a compelling account of the breathtaking architectural achievements in the Valley of the Nile during one of the oldest architectural eras: from the earliest royal tombs from c. 3000 B.C. to the pyramids of Giza and the temples of Karnak and Luxor. This volume provides a fascinating insight into a civilization that has caught the imagination of countless generations since its demise, elucidating not only 3000 years of architectural history, but also outlining the related visual arts, reliefs and wall paintings. 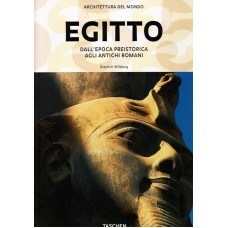 With more than 250 color illustrations, computer-aided reconstructions, plans of famous buildings and clear chronological tables that place architectural developments within the context of historical events, this publication makes a considerable and highly readable contribution towards a more profound understanding of Egyptian culture. 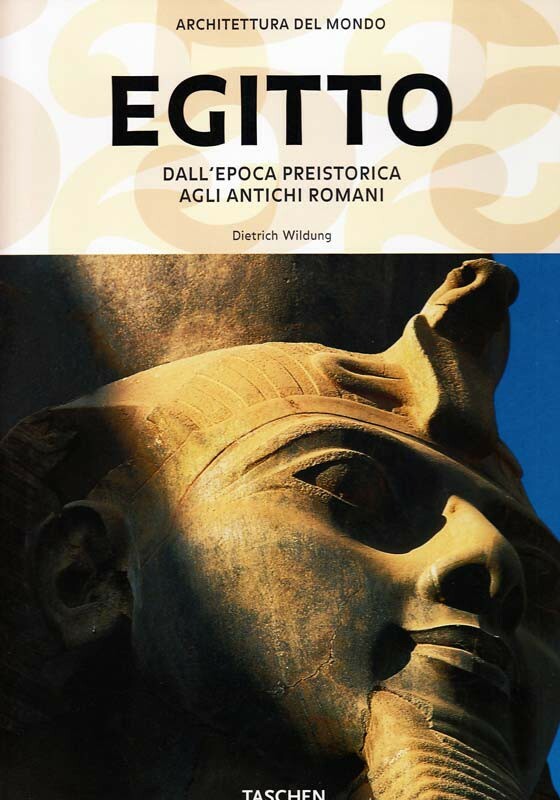 Dietrich Wildung is Curator of the Egyptian Museum in Berlin and professor of Egyptology at the Freie Universität Berlin. 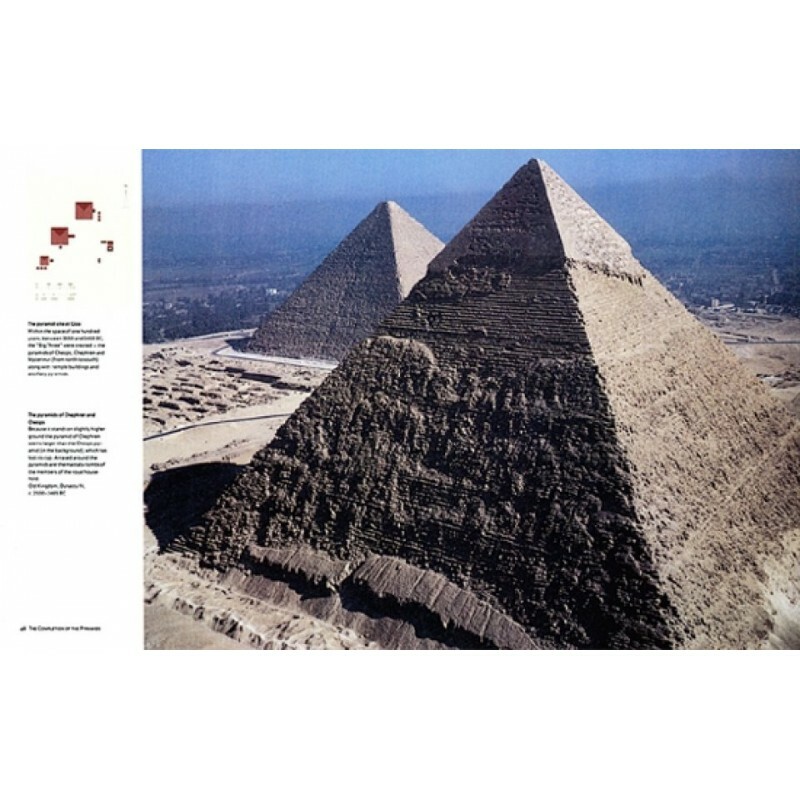 He directs excavations in the Nile Delta and organises international exhibitions about Egypt. He specializes in art in the Kingdom of the pharaohs.